Online Applications are invited for admission to 2 year regular B.Ed full time course at NERIE, NCERT Umiam, Meghalaya. The North East Regional Institute of Education (NERIE) stands amidst the natural grandeur in Umiam village, which is about 20 kms away from Shillong city. 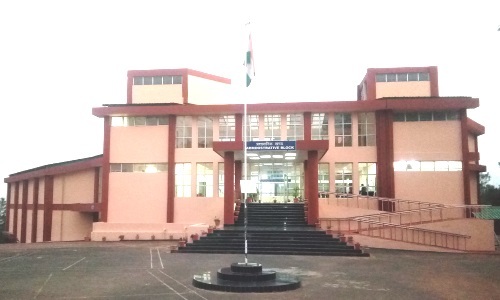 Like other constituent units of the National Council of Educational Research and Training (NCERT), New Delhi, this Regional Institute of Education too, caters to the educational needs of the eight states of the North East- Assam, Arunachal Pradesh, Manipur, Meghalaya, Mizoram, Nagaland, Sikkim and Tripura. Its history dates back to the year 1992, when the 'Task force' of the NCERT headed by Madhuri Shah recommended for the setting up a Regional College for the NCERT in the North East. The first step taken in this regard, was in the year 1995, when the then Field Units of the NCERT at Guwahati and Shillong were amalgamated into one to form the North East Regional Institute of Education at Shillong. At that time, Prof C.L Anand, the then Vice Chancellor of Arunachal University, was instrumental in preparing the blue print to set up the Institute. The NERIE continued to function as a Field Office for about ten years. 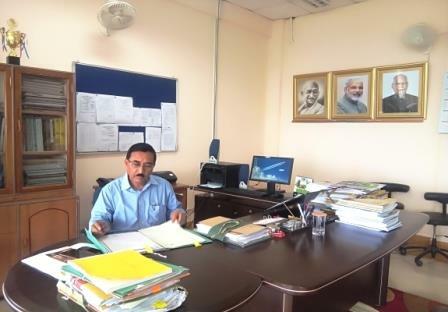 However, in the year 2005, the post of Principal along with 24 posts for the faculty were advertised and filled up by the NCERT, New Delhi. The increase in the faculty strength led to an increase in the number of administerial staff in the Institute. As the Institute's human power was growing, the Institute in May 2012 had to be shifted from Shillong to its permanent campus in Nongsder village, Umiam. Common Entrance Examination (CEE) 2019.